A few days ago, Max interviewed our very talented Software Developer and Add-On Manager, André Sanscartier, who is one of the pioneers here at Devolutions. Well today is another special day, as we would like to introduce you another pioneer. Please meet our very smart, somewhat shy and extremely friendly web developer and graphic designer, Matthieu Goulet! As with André, Matt has been at Devolutions since the beginning. In fact, he was the first employee. His most recent projects include our great new website, brochure and stand for Microsoft TechEd 2013. To help you get to know Matt a bit better, I interviewed him a few days ago. My questions are in bold, followed by Matt’s answers. 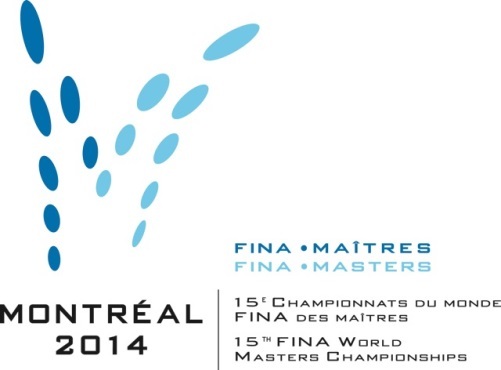 Well, my first real job was as a webmaster for the FINA WORLD MASTERS CHAMPIONSHIP of Montreal in 2005. This championship is the Federation’s biggest competition in terms of participation. 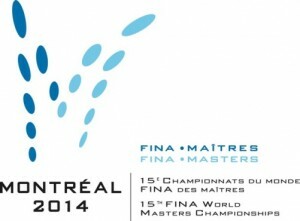 Every two years it welcomes swimmers, divers and water polo players from all corners of the world. Since then, I've had several jobs that have provided me with a great deal of knowledge and experience. In 2005, my cousin introduced David to me at a Halloween party. We talked about our professions without even knowing that we would eventually work together. At that time, was still in its early days. When did you start working at Devolutions and how was it at the very beginning? I started working on Devolutions’ website in 2005. It was on a contract basis, as at the time I was still working with other companies. A few years and a couple of jobs later, I asked David if he knew of any contacts or companies that could use my services. That’s when he told me more about RDM and how it was growing in popularity, and to my surprise, he invited me to work with him. Of course, I said yes! And it was the beginning of a great. What has changed about Devolutions since you started? Well, the image of the company has changed dramatically! We have new offices, several new faces, and very competent people and partners who believe in David’s vision! I am very excited about the future of RDM. Things are going very well, and I am convinced that we are on the right track. We work hard every day to reach our customers and satisfy them. The sky’s the limit! My main role is to provide all of the company’s graphic image and website design and development needs. I’m fortunate, because back in Montreal I worked in the IT department as the resource person. This experience allowed me to learn so much, and has given me very versatile skills. So I’m not just a designer, but I’m also a programmer – all in one ;). 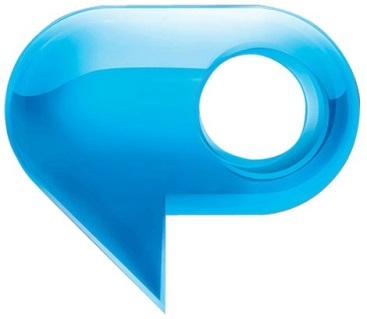 As for tools, I work a lot with Photoshop, InDesign, Visual Studio and Firefox. For the web, I work mainly with FireBug (firefox plugin) to test my css. I love to play guitar and piano. I also like to create my own compositions. Definitely, Forest Gump and Dune. RadioHead, Nick Drake, Wilco, The Police and The Doors. I wish I had created an invention that does not even exist: a remote control that controls time, as in the movie Click with Adam Sandler. Thank you so much for trusting us and using RDM. How do you like our new website? I would really appreciate your comments and suggestions. You can be assured that we will all keep working really hard! Arrow_Left_MediumMeet Our New Technical Advisor Jean-François (“JF”) Dagenais!